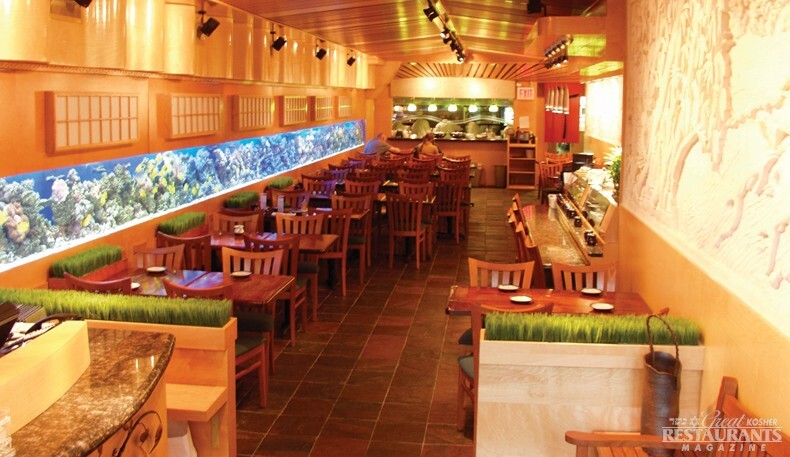 The owners of the famed Bravo Pizza have opened a Glatt Kosher meat restaurant in downtown Manhattan. 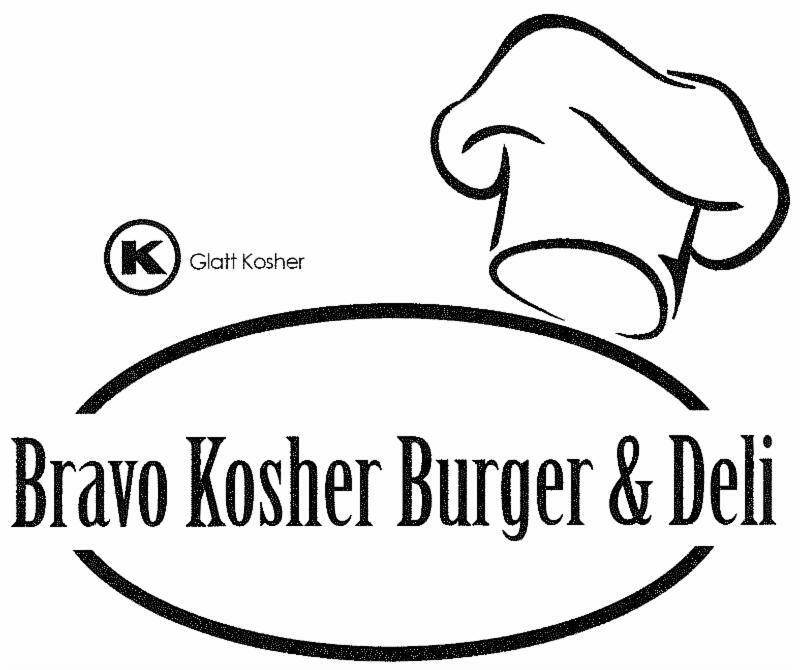 Bravo Kosher Burgers & Deli, which opened on Monday for walk ins and will start to offer delivery next week, features a menu full of burgers, chicken sandwiches and of course a lot of deli, both by the pound and in many sandwich varieties. We’re sure the hungry Jews working in or around Wall Street are excited to have a new burger and deli restaurant so close to them. Located at 17 Trinity Place, New York, NY 10006. They are under the hashgacha of the OK. Open 10:00am-10:00pm daily. Lamed Vav is having their official Grand Opening. live music and a wine tasting from 5:00 pm-8:00pm. The owners of the restaurant have been prompted to make this big change since most customers are only coming in for drinks and not for the food. “Right now, it’s not providing the type of income that’s necessary,” said Loren Welfar, a business partner at the restaurant. “The makeup of the neighborhood is changing. 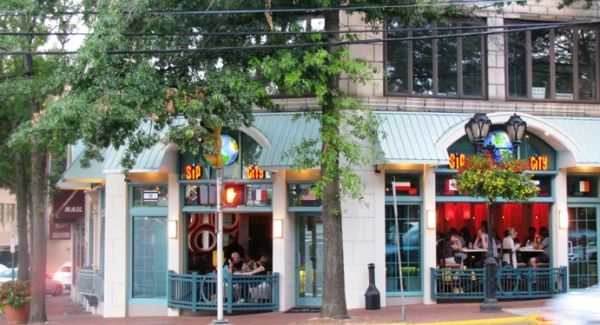 The restaurant is on its last legs” and is struggling financially and the owners hope the new kosher menu and bar will help boost the amount of customers coming in to eat and drink. 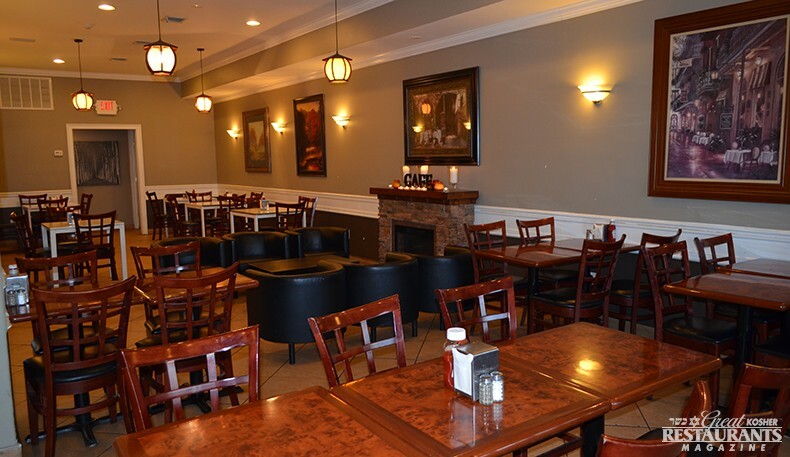 The restaurant is located at 16 Middle Neck Road in Great Neck, right near the Long Island Railroad Greak Neck Station. We do not have the kosher certification at this point (although if it will be under orthodox supervision it’s a 99.9% chance it will be the Vaad of Queens) but as soon as the changes are approved, we will update you with more information! Looking to get away for a romantic night of dining and hotel beach accommodations in Long Island? The Surf Room at the newly renovated Long Beach Hotel is just steps from the beach with views of the Atlantic Ocean and the Long Beach Boardwalk. 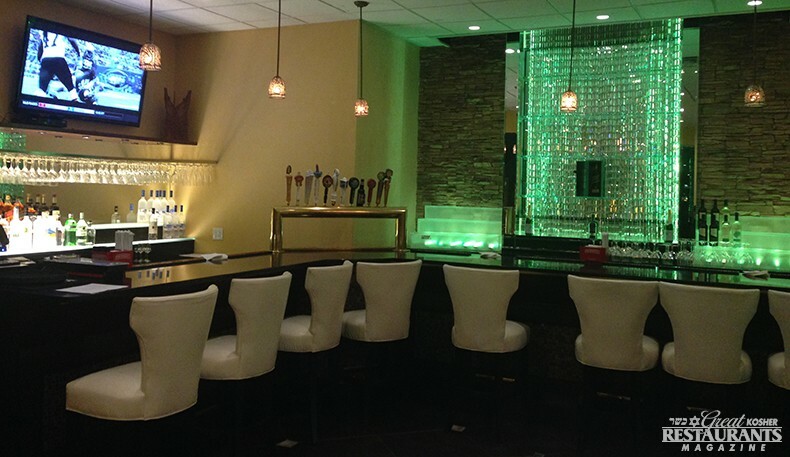 On September 30th, the new high-end glatt kosher restaurant had it’s Grand Opening and the menu, with prices from $7-$49, includes Mediterranean dips and salads, lamb chops, kufta kabob, bronzino and salmon. 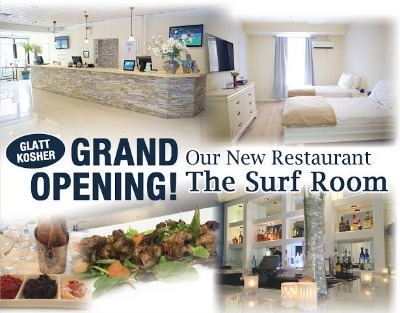 The Surf Room also offers weekend event catering for bar and bat mitzvahs, sheva brachos, chasunahs and more! The Surf Room is open Monday to Thursday 4pm-10pm and Sunday 2pm-10pm. Phone: (516) 544-4444. Only 5 minutes away from the Long Island Railroad, 15 minutes from The 5 Towns and 30-40 minutes from Queens and Brooklyn, The Long Beach Hotel is located at 405 East Broadway, Long Beach NY 11561.The Surf Room is under the kosher supervision of the South Shore Vaad. 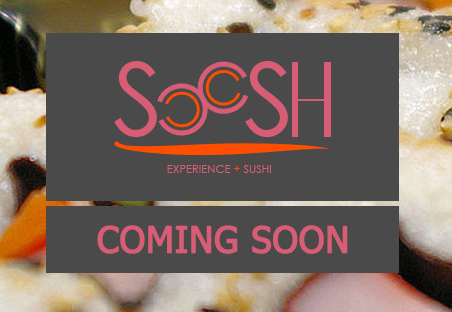 A new sushi restaurant is opening in Stamford next week namedSòósh, which will feature an innovative menu and choice of select Sake and Japanese beers. 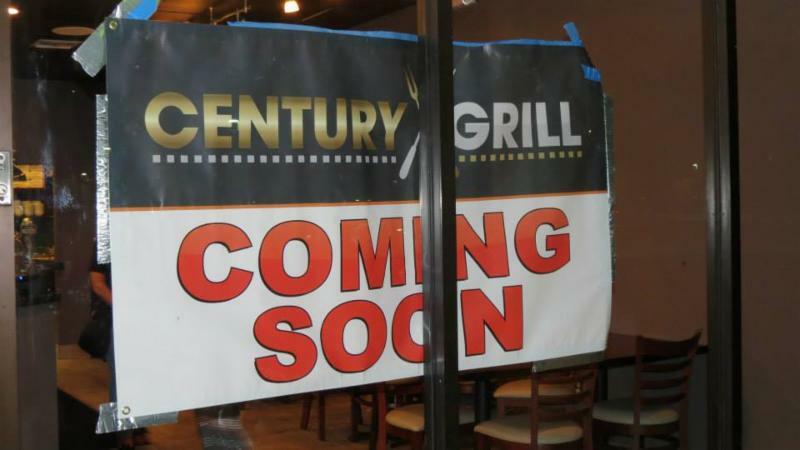 The restaurant will be conveniently located on the premises of two adjoining hotels: the newly renovated Stamford Plaza Hotel and the Holiday Inn Express & Suites in downtown Stamford, CT. 2701 Summer Street, Stamford CT 06905. Phone number: (203) 658-7505. Parking in the hotel garage is complementary for their guests. and for your convenience, 15 minute parking is also available right in front of the restaurant for pick up orders. Hours: Sun-Thu: 11am-10pm / Fri: 11am-2pm / Sat. day closed / Sat. night: Open 1 hr after sunset until 2am.